Design with ergonomics, the environment and patient experience in mind. Attendees leave with a clear vision of how aesthetics affect the bottom line, and a game plan on how to create a dental practice patients love. These are just some of the words dentists have used to describe James Kuester. As a dental office interior designer, he has helped many clients grow their practices. James places a strong emphasis on interior branding, green design, and ergonomic design. By seeking to understand and shape emotions, James works closely with his clients to create interior spaces that attract customers and keep them coming back. As a speaker, James gives real solutions to challenged dental practices, offering practical advice that will help them differentiate themselves from their competitors. James Kuester founded Küster Dental Office Design in 2002, specializing in a full range of interior design services for dental offices. With a strong emphasis on interior branding, green design, and ergonomic design, the goal behind each Küster design project is to grow his client’s practice. By seeking to understand and shape emotions, James works closely with his clients to create interior spaces that attract customers and keep them coming back. As a LEED® Green Associate, James is experienced in applying design principles that reduce his clients’ energy costs and carbon footprint without incurring increased construction and remodeling costs. James is a regular lecturer on dental office and green design with frequent appearances at the IU School of Dentistry, and as part of the Indiana Dental Education and Resource Association Speaker’s Bureau. His “Designing the Green Dental Office” presentation was included in the inaugural Green Dentistry Conference. James also serves as an Adjunct Instructor in the interior design department at The Art Institute of Indianapolis. With offices in Indianapolis, New York, Florida and Wisconsin, James is on the road regularly, meeting with clients and speaking with dentists about their design needs. James is a founding member of the Indiana Dental Education and Resource Association and also serves as its Executive Director. James is a frequent writer on dental office design, green design, and interior branding. His work has been seen in NYC, San Francisco, Chicago, and High Point, and has been featured in Building Excellence in Design and Construction, Indianapolis Woman, Metropolis, Metropolitan Home, Home Décor Buyer, Elle Décor, Indianapolis Monthly, Indianapolis Home, Shelter, and The Columbian. Tired of recycling seminar topics at your events? Let James liven up your list! Your attendees know that there is more to practicing dentistry than good technique. 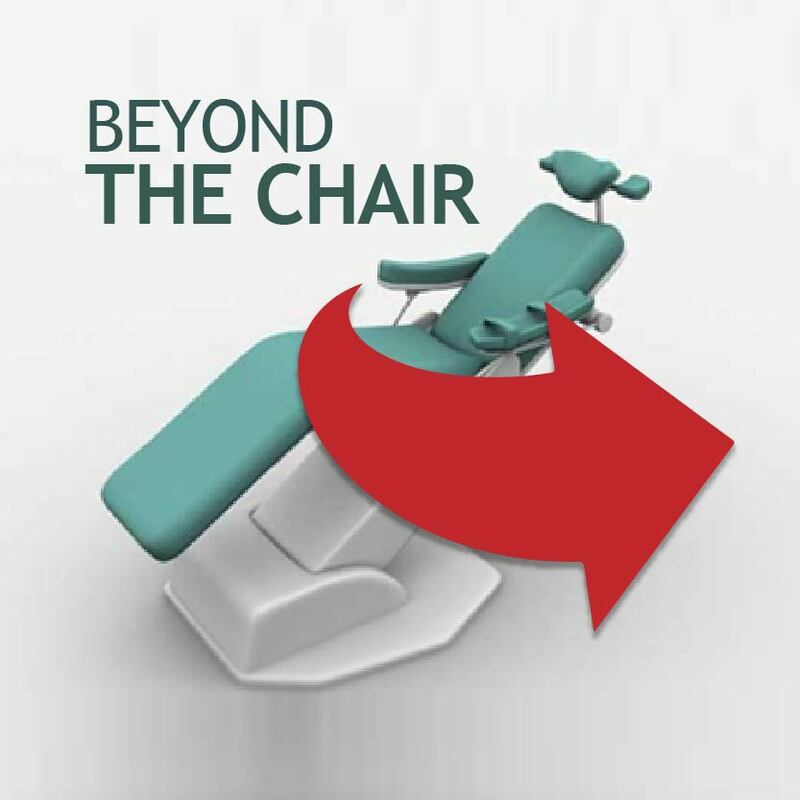 Add breadth to your seminar topics by offering a look into the intangibles that create flourishing dental practices. James Kuester has spent years speaking to dentists and dental organizations about the benefits of designing a dental office with ergonomics, the environment and patient experience in mind. Attendees leave with a clear vision of how aesthetics affect the bottom line, and a game plan on how to create a dental practice patients love. The Bottom-line Benefits of Green Dental Office Design. Learn how to access the benefits of eco-friendly office design for your dental practice. As a dental professional, you work daily to help maintain and restore your patients’ health. Building an office that is healthy for you, your staff, your patients, and the environment enhances that mission. 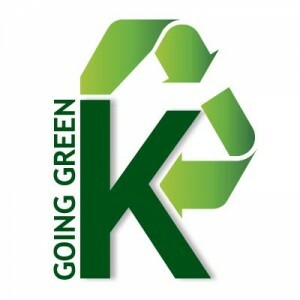 Not only can going green provide direct practice operating cost savings, it can also be a robust brand differentiator, driving more patients to your door. Attracting and retaining patients to your dental practice is directly tied to the experience they have with you and your staff. This interaction, however, is not limited to the exam chair. James takes you through all of the practice-to-patient touchpoints, and how they combine to create an overall patient-centered system. Learn how incorporating these positive patient experience techniques into your dental practice leads to increased patient retention and referrals, a flourishing practice and a healthier bottom-line. Book James for your event!